Looking for a product that will increase your home’s R-value and seal air leaks in one step? Spray foam insulation is the answer. The combination of insulating and air sealing is one of the best ways to save money on energy bills, improve indoor air quality and make your home more comfortable. Air sealing is the process of reducing the amount of air that leaks in and out of a home. Homes have natural penetration points that result from the construction process. These penetration points are found around ducts, vents, chimneys, windows and more. These leaks allow outside air to enter the home and heated or cooled inside air to escape the home. This uncontrolled airflow can allow too much or too little air to enter or leave the home and provide entry points for pests and allergens. Sealing air leaks is an important step to reduce energy costs, help to keep out pests and allergens, and increase the overall air quality in your home. Air sealing is an important part of home energy efficiency. It doesn’t eliminate the need for proper insulation. Spray foam insulation is a perfect solution to insulate and seal air leaks in one step. 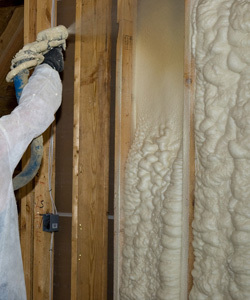 Spray foam insulation expands to completely fill a cavity. It is applied as a liquid and expands to 100 times its volume, allowing it to completely fill a cavity and seal any leaks in that cavity. Your home is insulated and air sealed with one application! 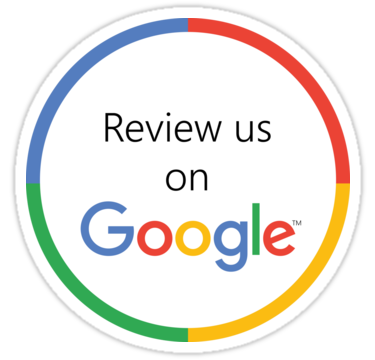 Interested in spray foam insulation and ready to get an estimate for your next project? Contact us today to learn more.